Welcome to the Fitzroy Community School website. 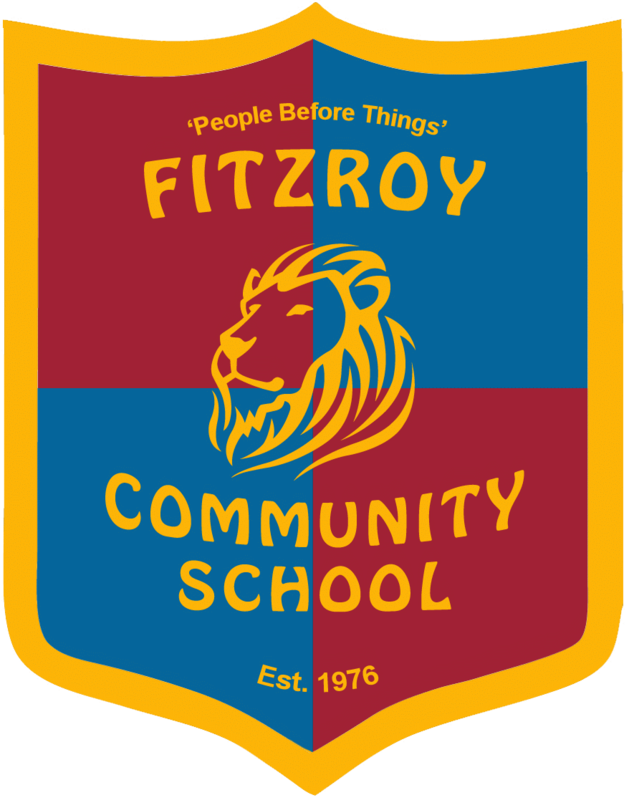 "People Before Things," is the spirit and motto of Fitzroy Community School. FCS is an independent, alternative primary school. It has its own unique style of operation. Our school has a relaxed atmosphere and good outcomes at the same time. Children are keen on learning and keen on coming to school. The most common comment that visitors make is that it feels like an extended family. At FCS, the roll is kept to the size of a large, extended family. This is deliberate. Everybody knows everybody, and the individual feels valued. It's not just another institution. FCS aims for three outcomes in terms of its students and graduates: happiness, viability and academic excellence. We feel that these qualities offer the best chance of a happy, fulfilling and engaging life. The culture of the school supports the achievement of these qualities, and we are overjoyed that our students and graduates demonstrate them. A big part of this is our emphasis on confidence and effective communication skills. These are not so much taught as learned through the daily lifestyle of the school. 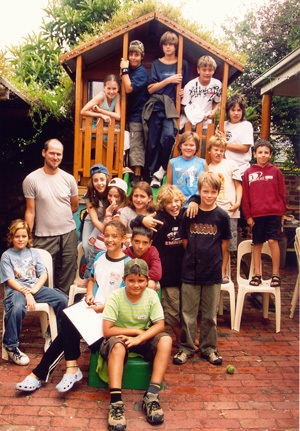 FCS was founded in 1976 by Philip O'Carroll and Faye Berryman in their home at 597 Brunswick Street, North Fitzroy and still operates there, and is blessed to still have their commitment and experience four decades later. FCS has a second campus in Normanby Avenue, Thornbury. We welcome prospective parents to come and see the school. Please call to make a mutually convenient time. Faye and Philip, Fitzroy Community School Founders, have written THE BOOK OF THE SCHOOL.